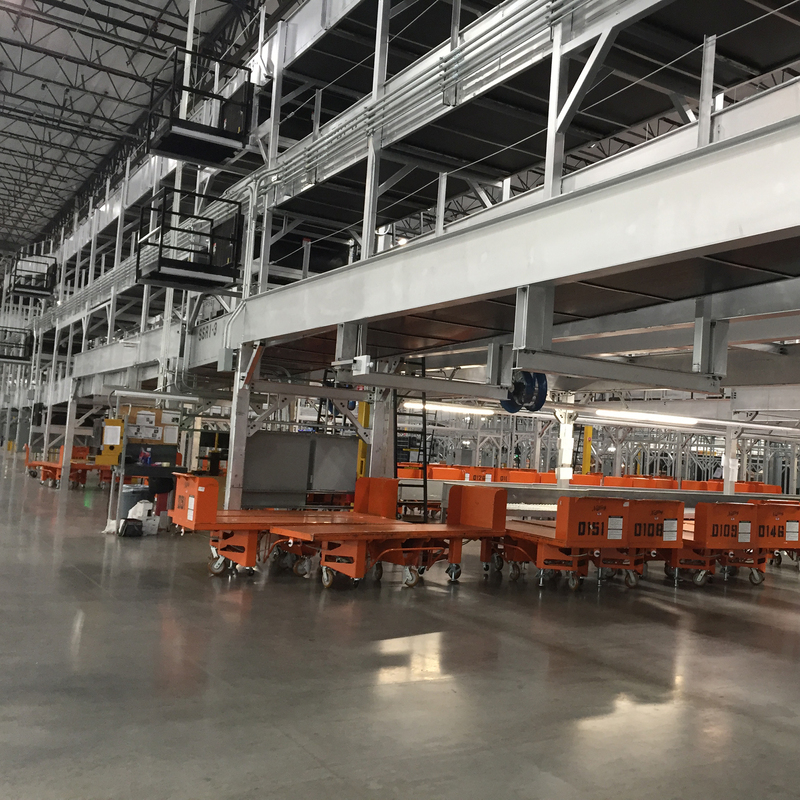 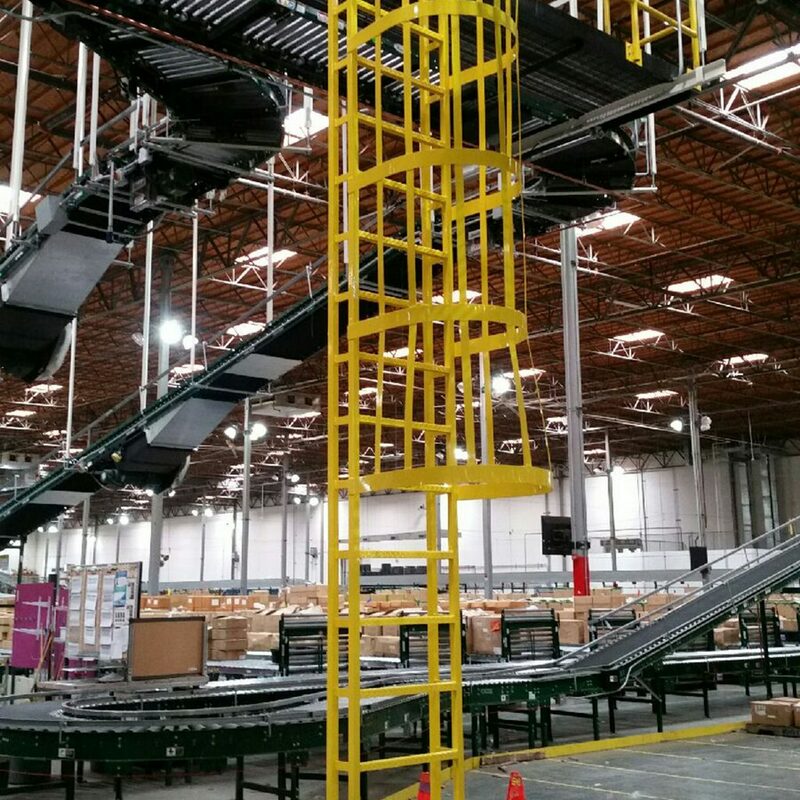 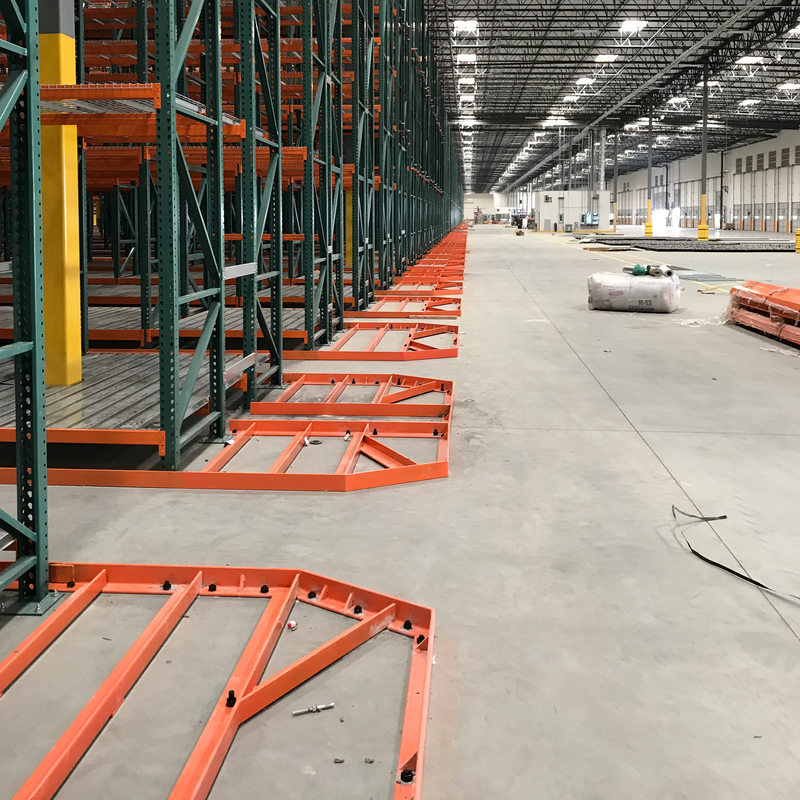 Structural Support Systems, Inc. provides fabrication of special engineered products such as conveyor supports, equipment platforms, catwalks, stairs, wall mounted empty pallet shelves, storage rack repair retrofits and a multitude of custom products for use in the material handling industry. 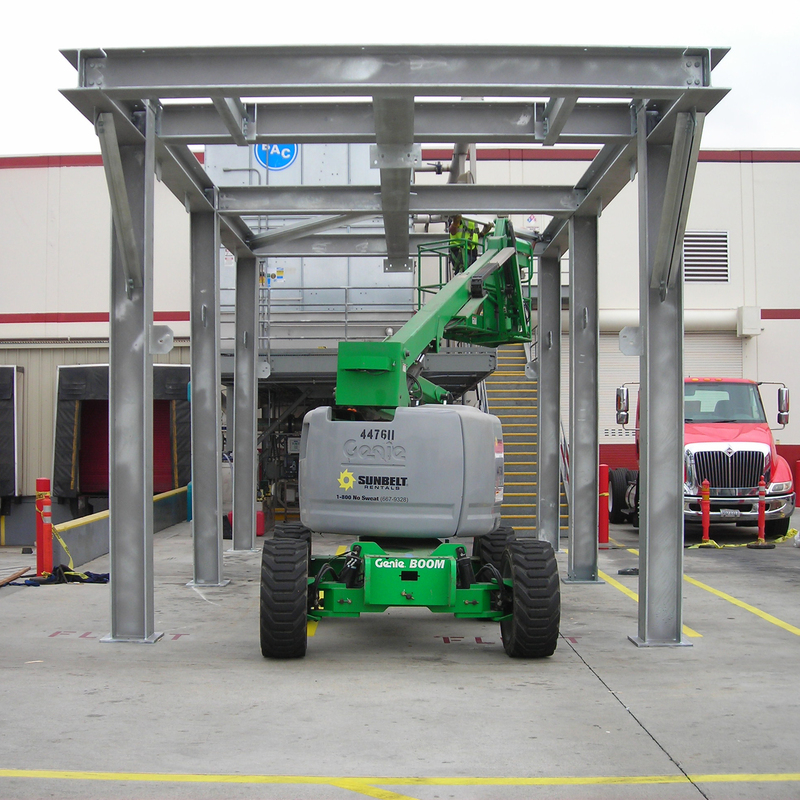 We are a Los Angeles City and Clark County Approved Fabricator. 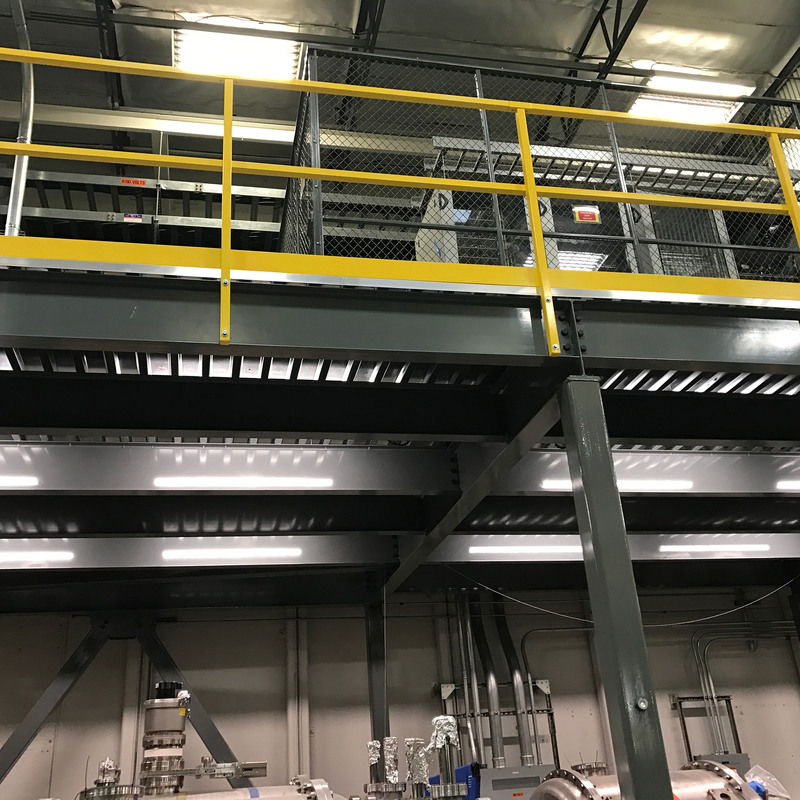 We offer powder coat finishes in a variety of colors, hot dip galvanized, as well as, zinc plated. 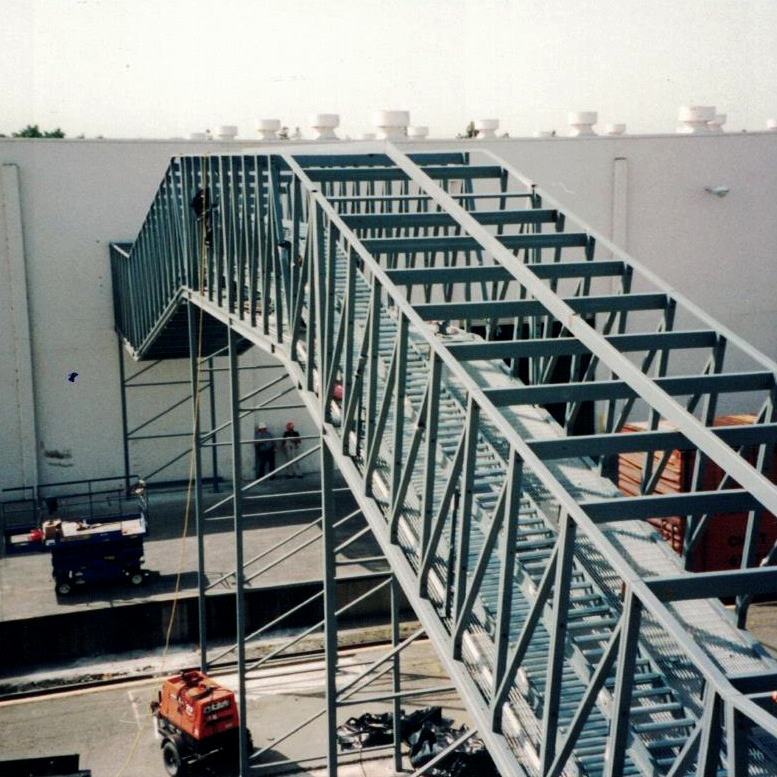 We manufacture in standard carbon steel, aluminum and stainless steel to fit the demands of any project. 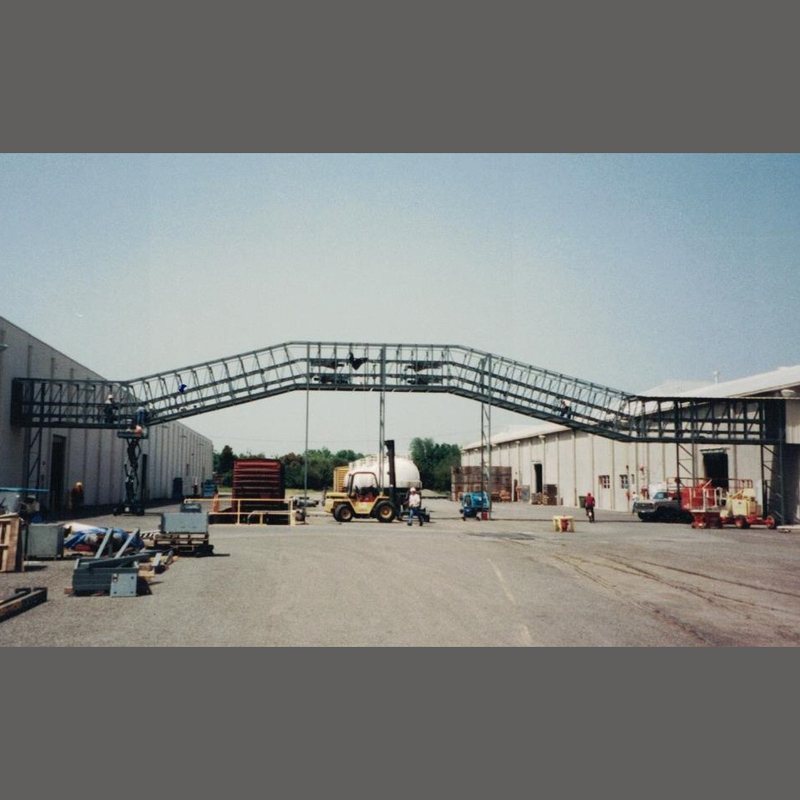 Structural Support Systems has its own in-house superintendents and foremen to tackle installation of the projects that have been fabricated for you. 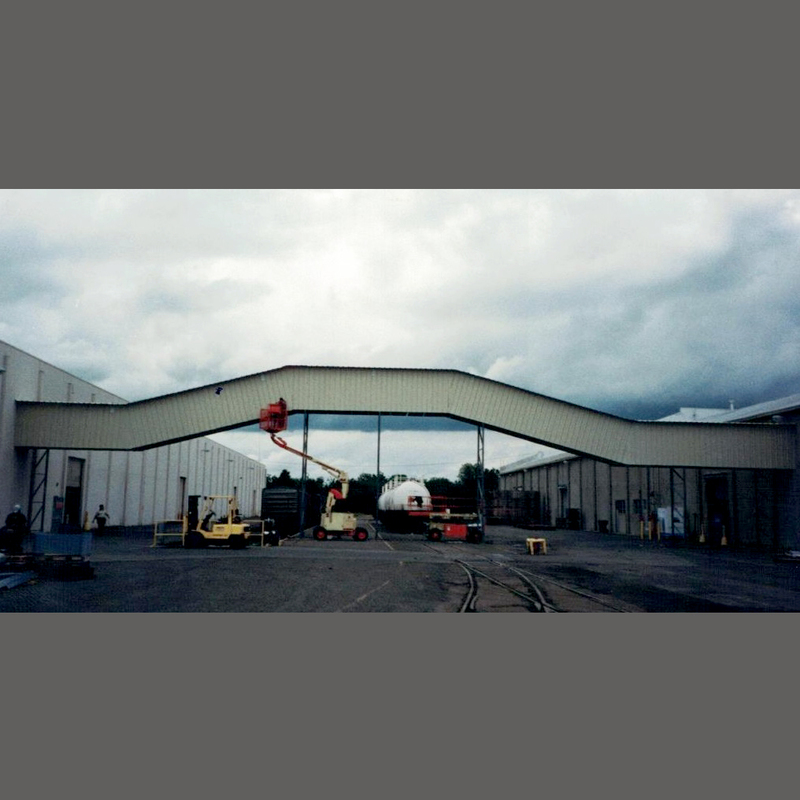 This turnkey service is completely scale-able for any project. 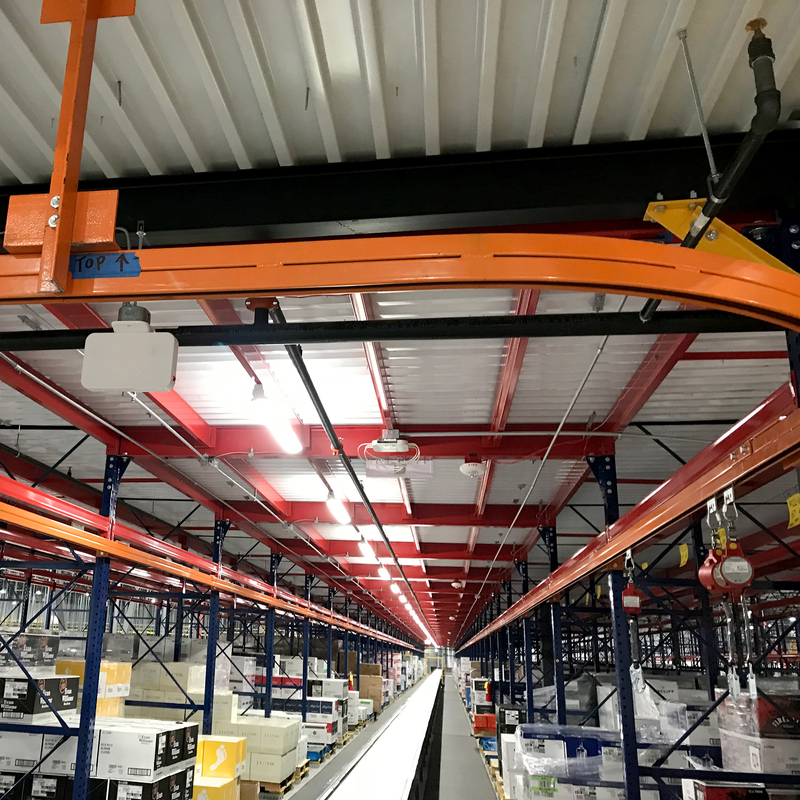 We provide support structures to handle the lateral and vertical loading of sortation conveyors, in addition to the dynamic loading that robotic handling systems impair on a structure. 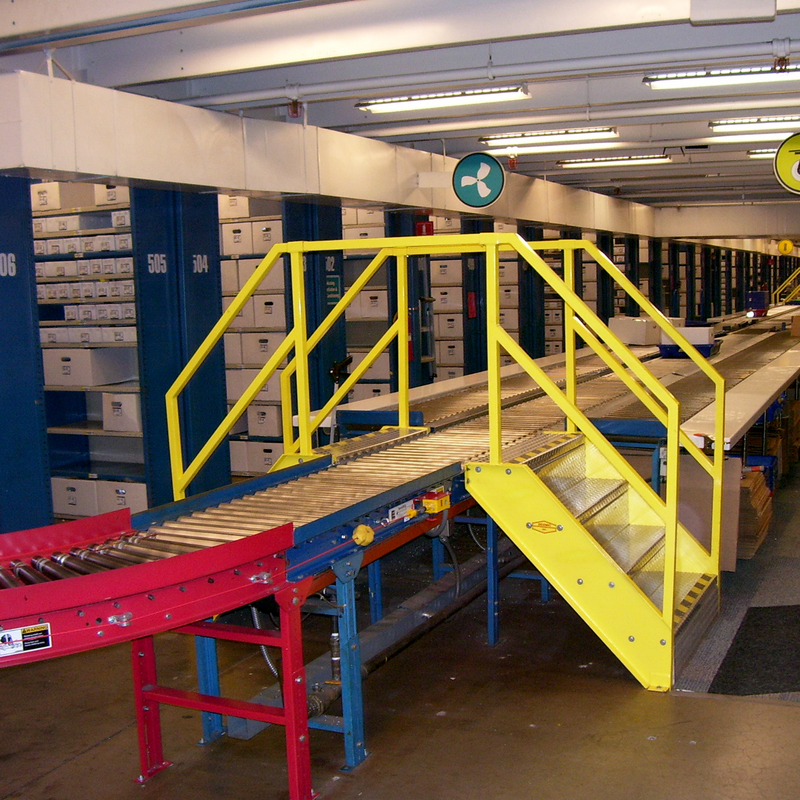 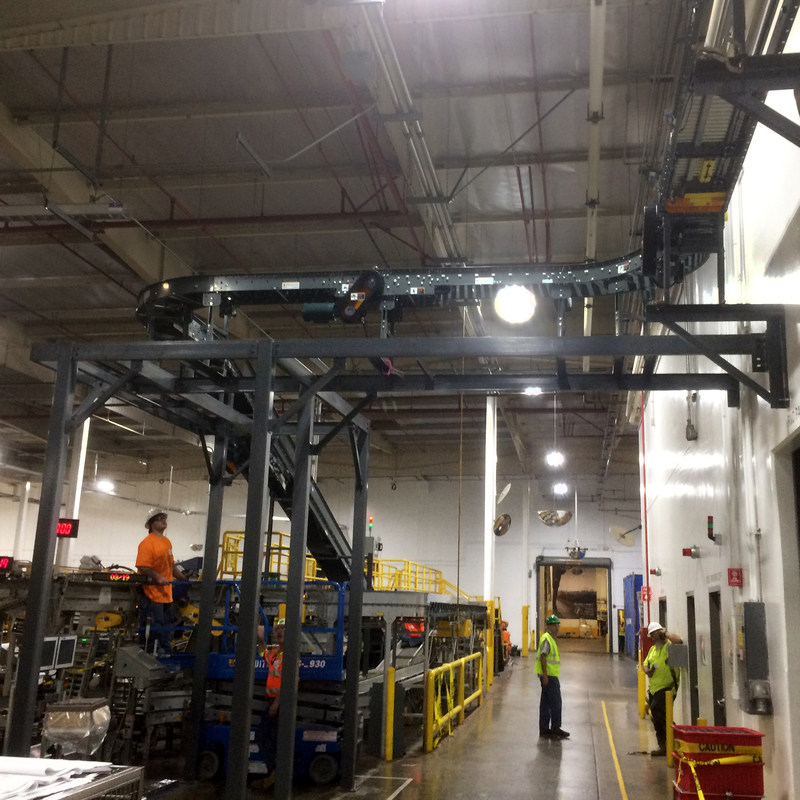 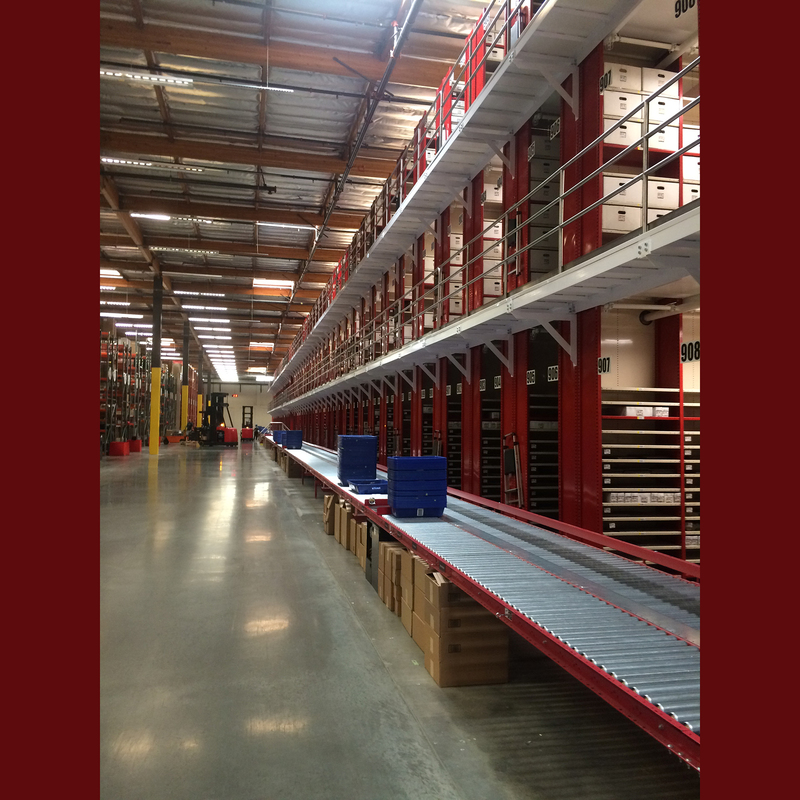 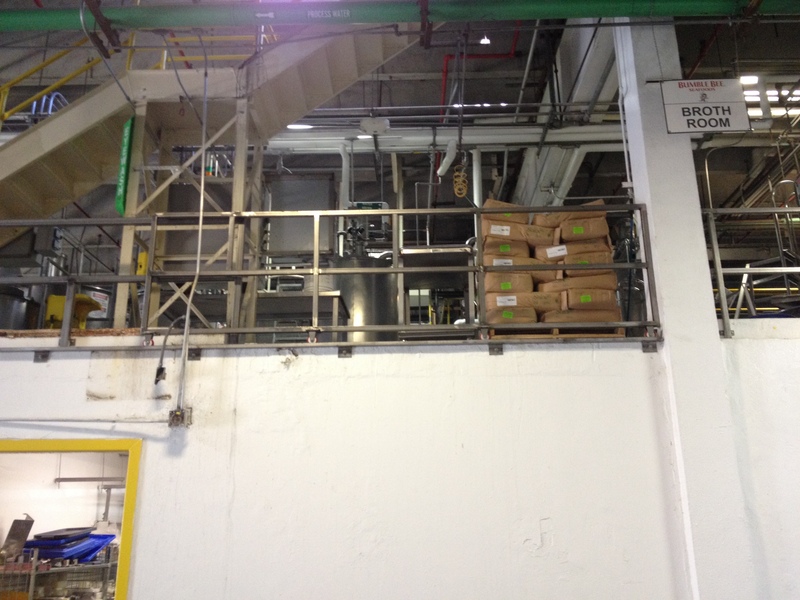 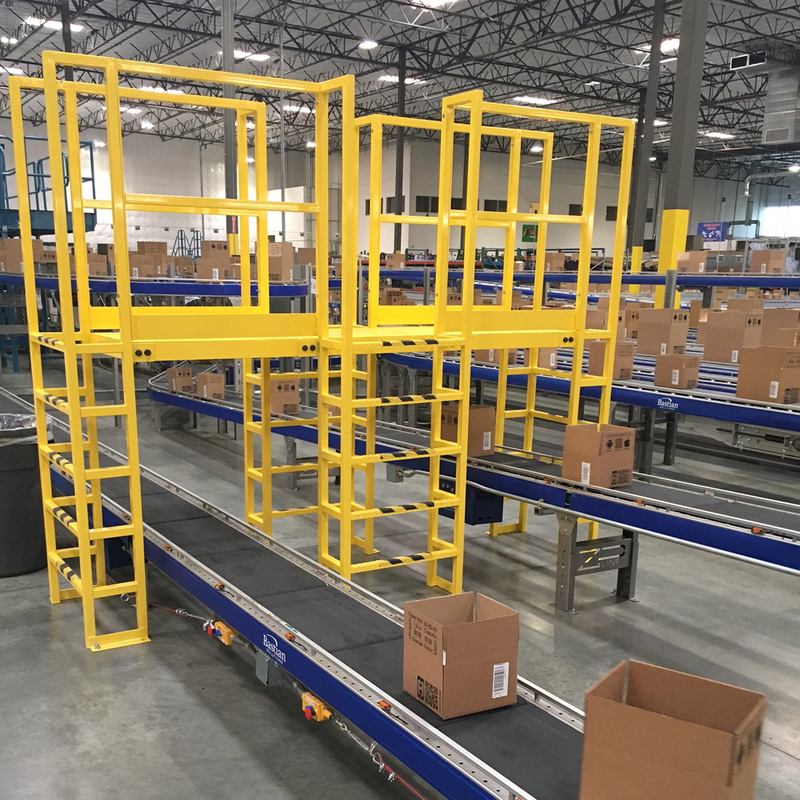 The key benefits to the installation and use of a conveyor crossover are safety, accessibility and convenience. 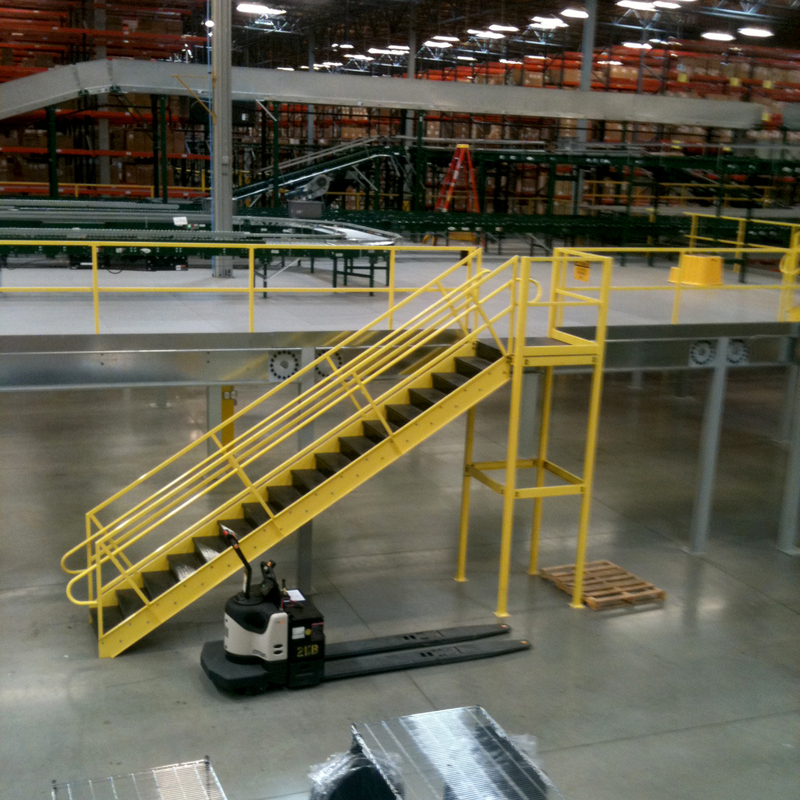 The conveyor crossovers we fabricate provide a means of safely crossing over machinery or conveyor equipment. 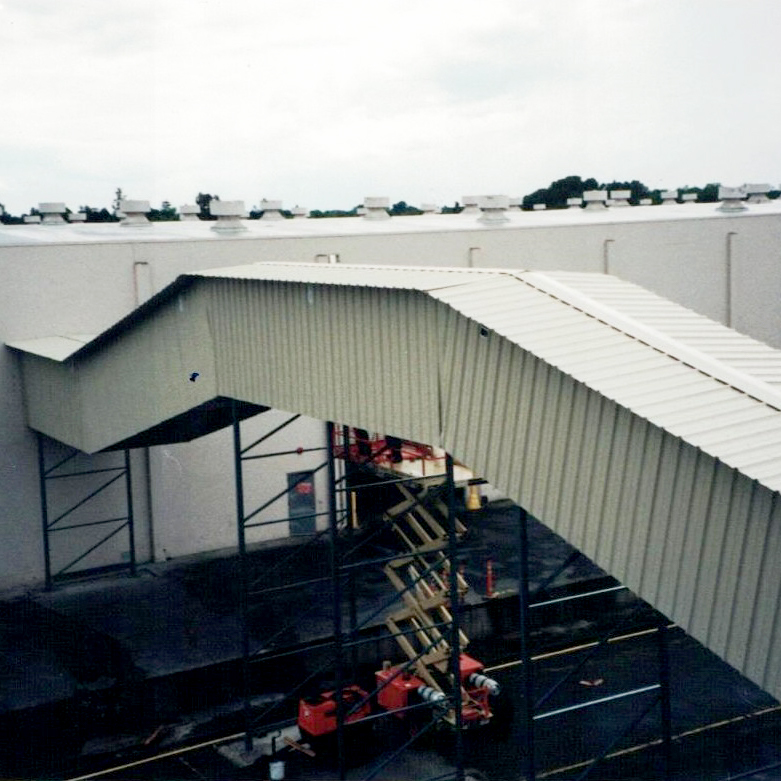 We provide custom conveyor support structures, floor, wall and ceiling supported, that are fabricated per building code compliance as well as local seismic conditions. 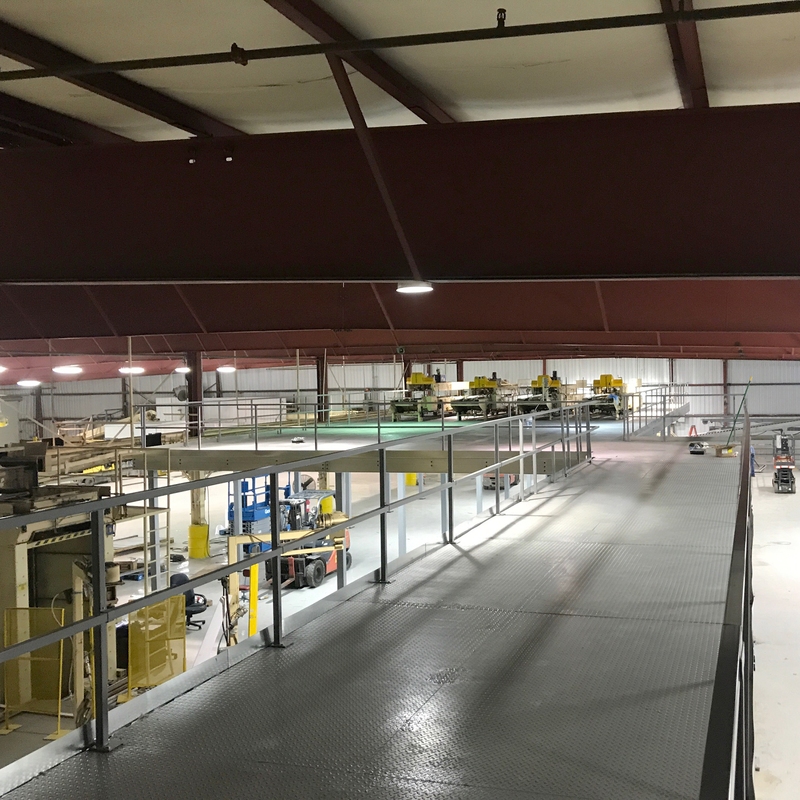 Our platforms and catwalks are fabricated based on the client’s industrial, retail or commercial applications and to local building codes. 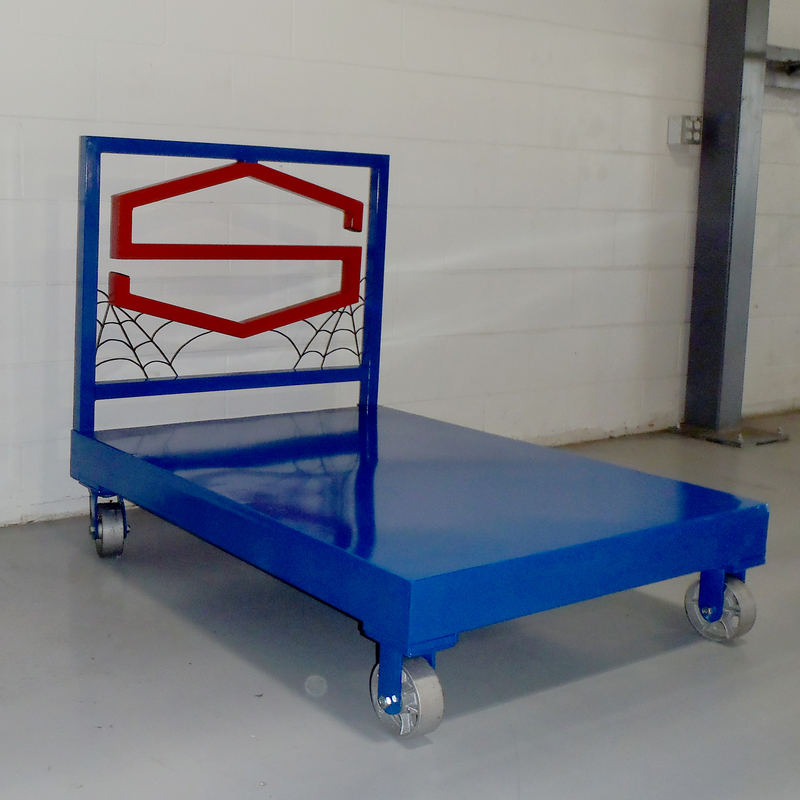 We offer our platforms in standard carbon steel, aluminum and stainless steel construction. 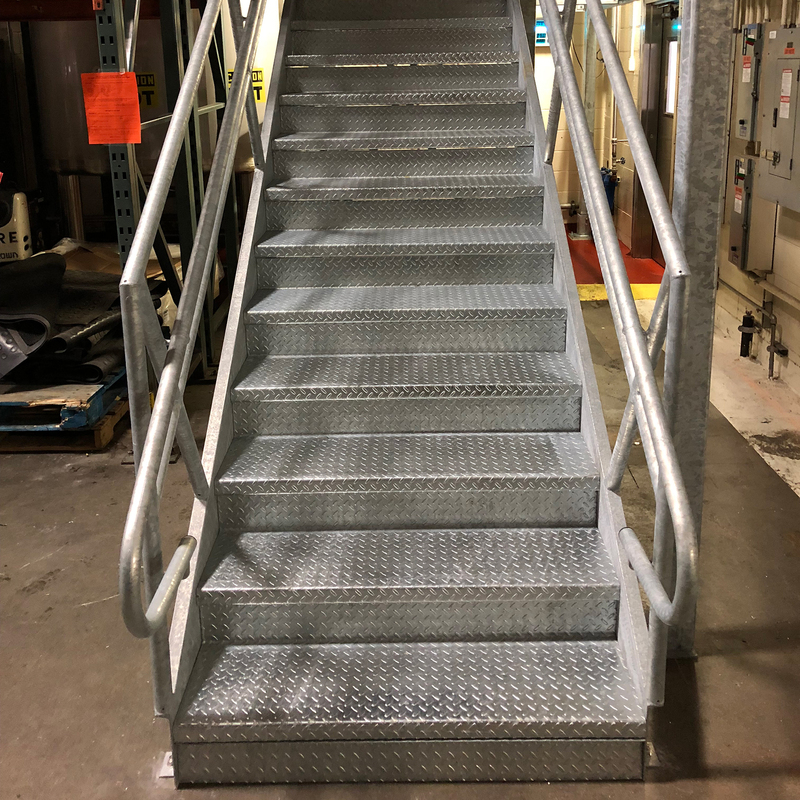 Powder coat, hot dip galvanized and zinc plated finishes available. 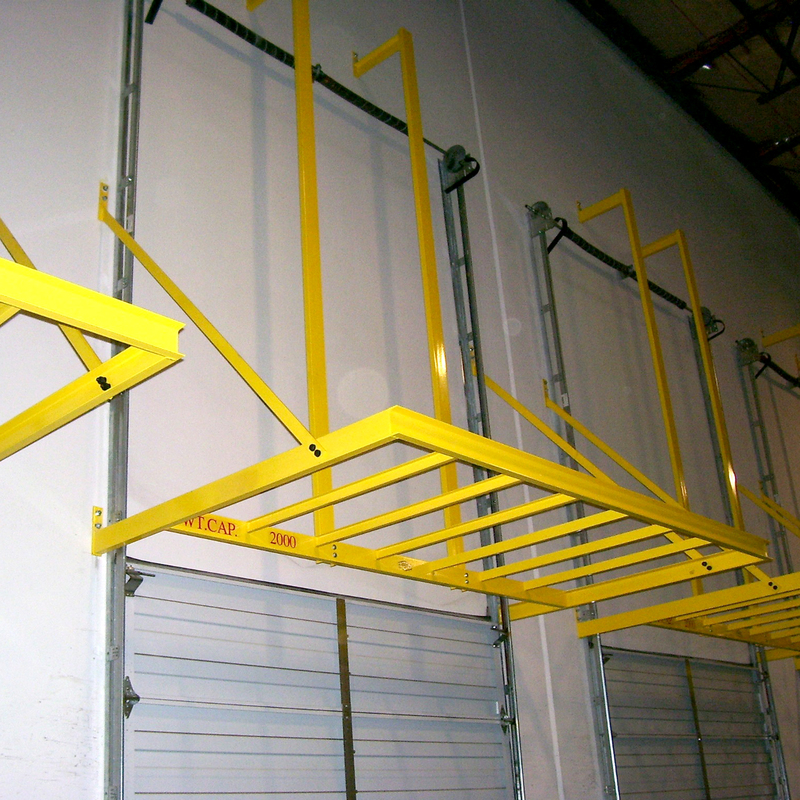 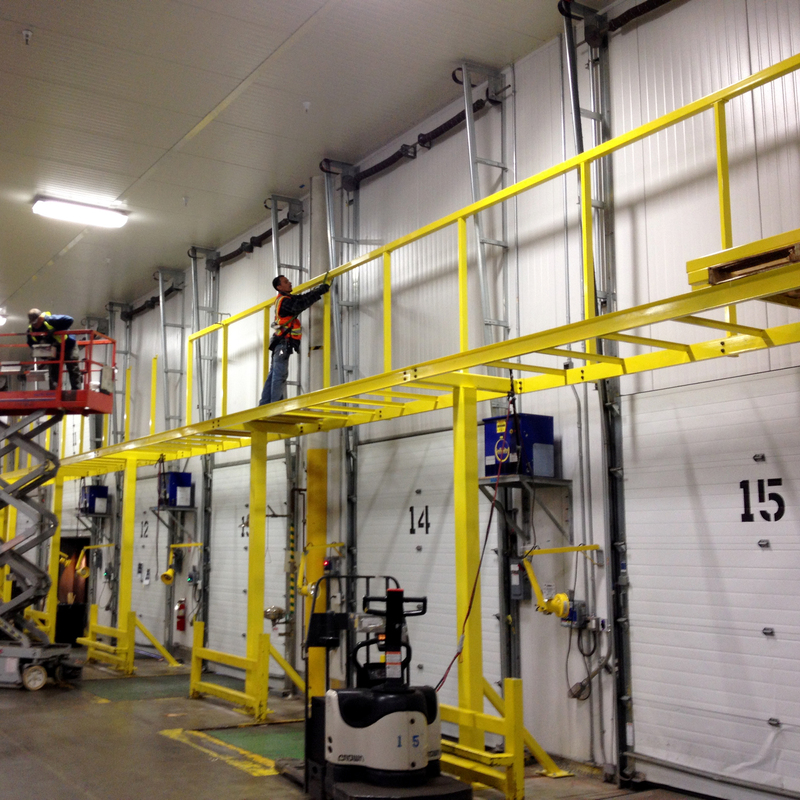 Create a cleaner, safer warehouse by utilizing the dead space above shipping and receiving doors to store empty pallets. 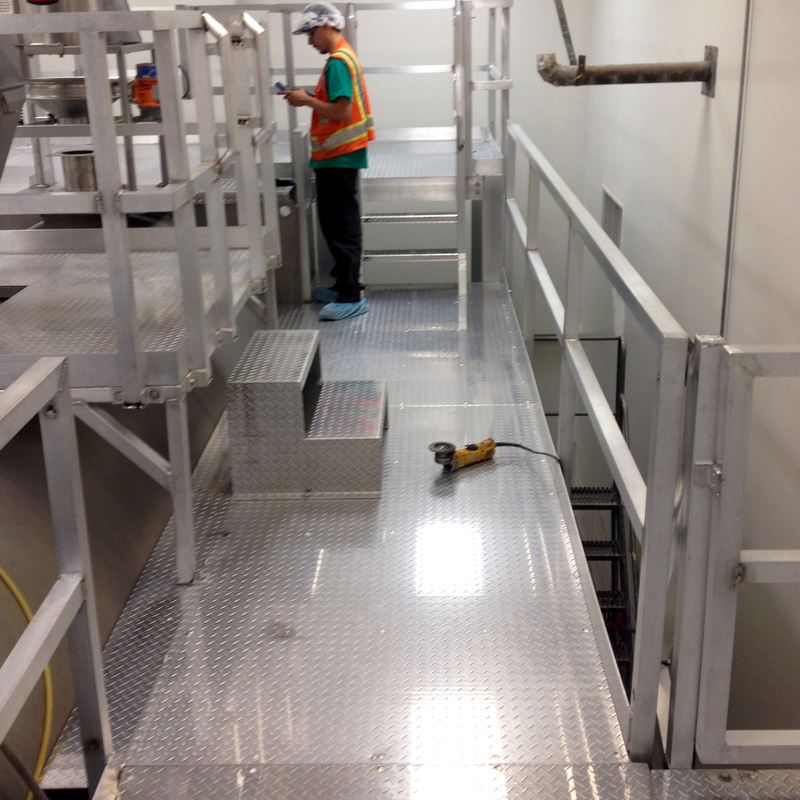 Custom fabricated to fit your specific needs. 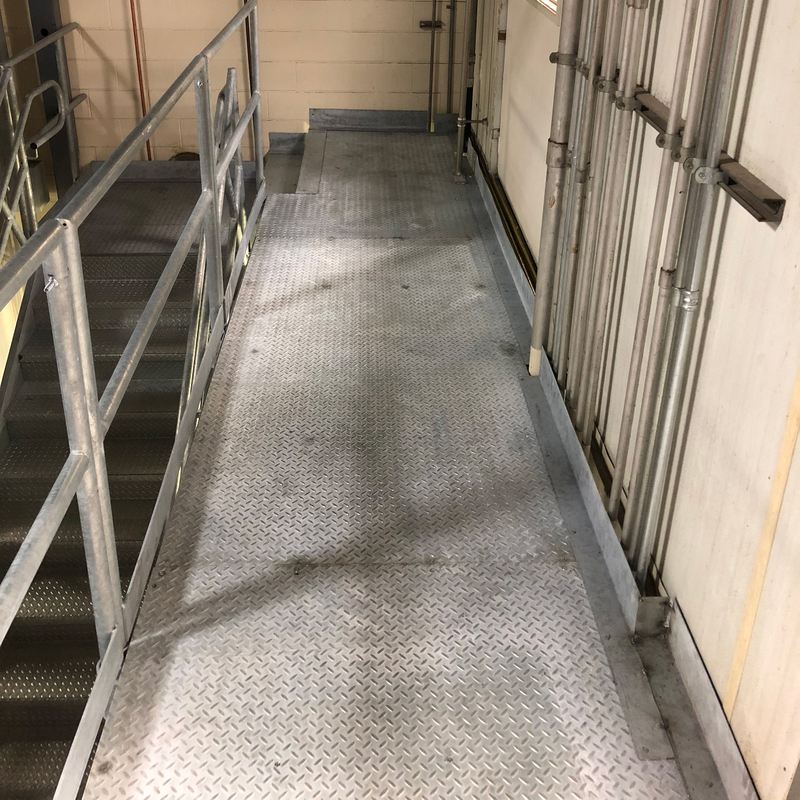 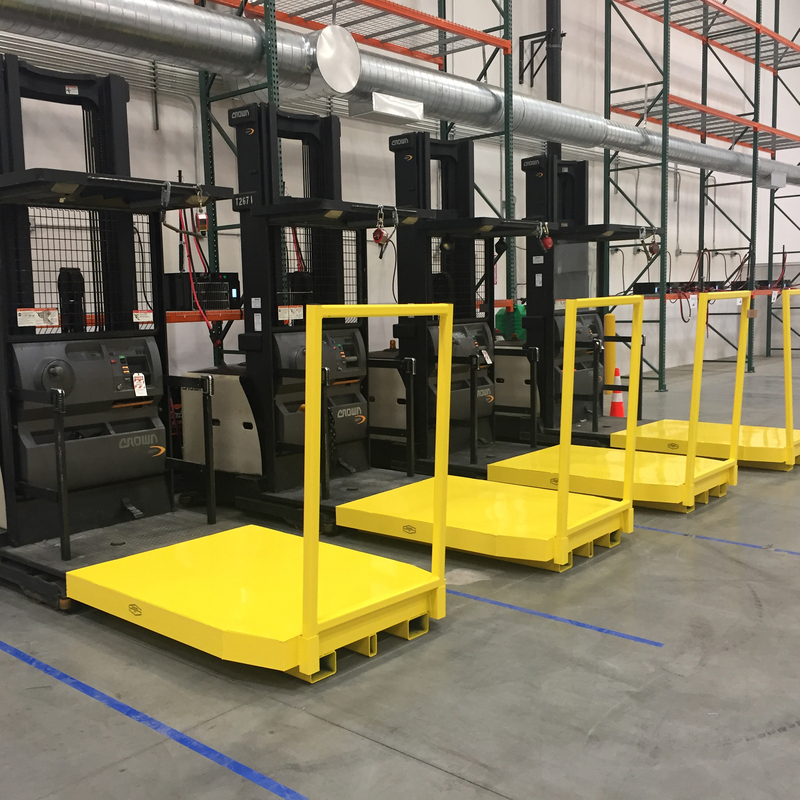 We fabricate a wide range of safety products for use in industrial applications, such as: custom fall prevention systems, gates, entry guides and pedestrian guarding. 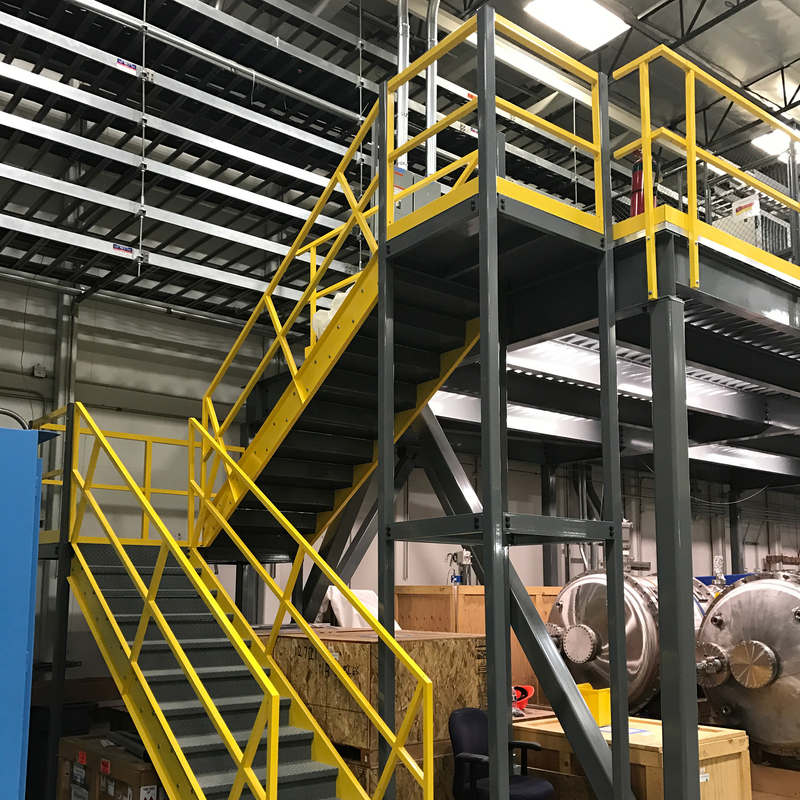 Structural Support Systems fabricates single level and multi level stair tower systems for a broad spectrum of industrial applications. 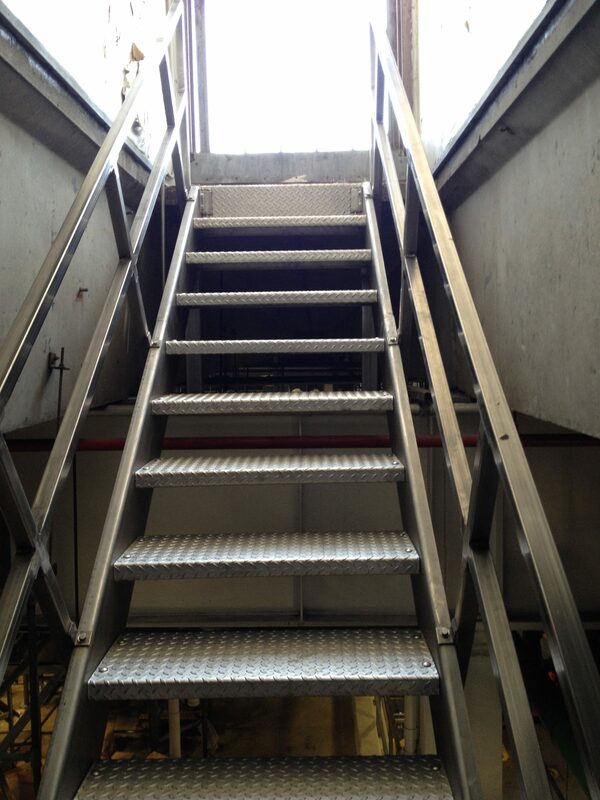 Our stairs can be fabricated in standard carbon steel, aluminum and stainless steel. 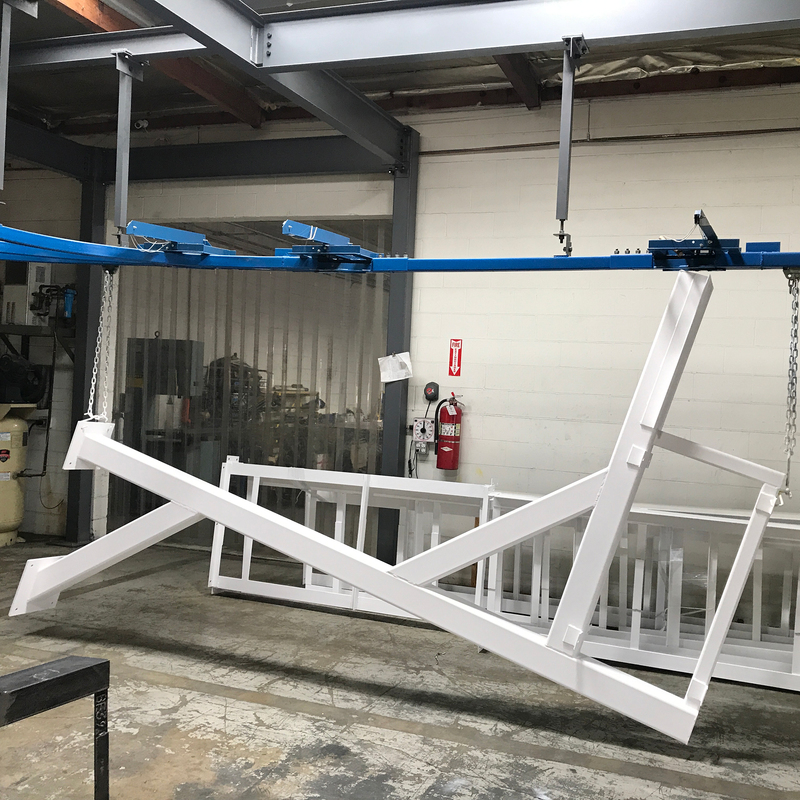 Powder coat and galvanized finishes available. 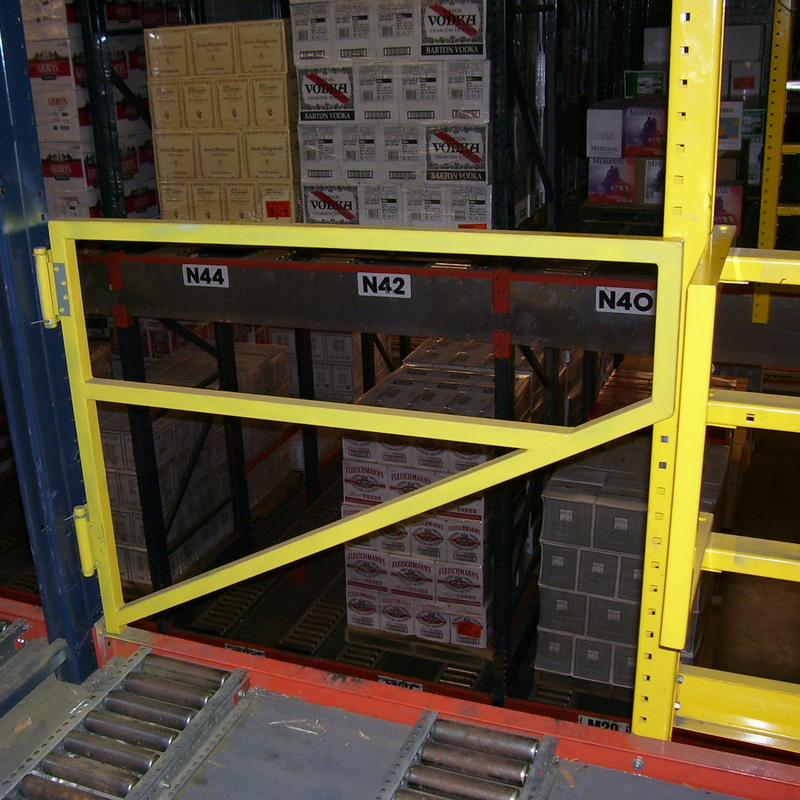 Custom rack repair solutions for a variety of rack brands and applications. 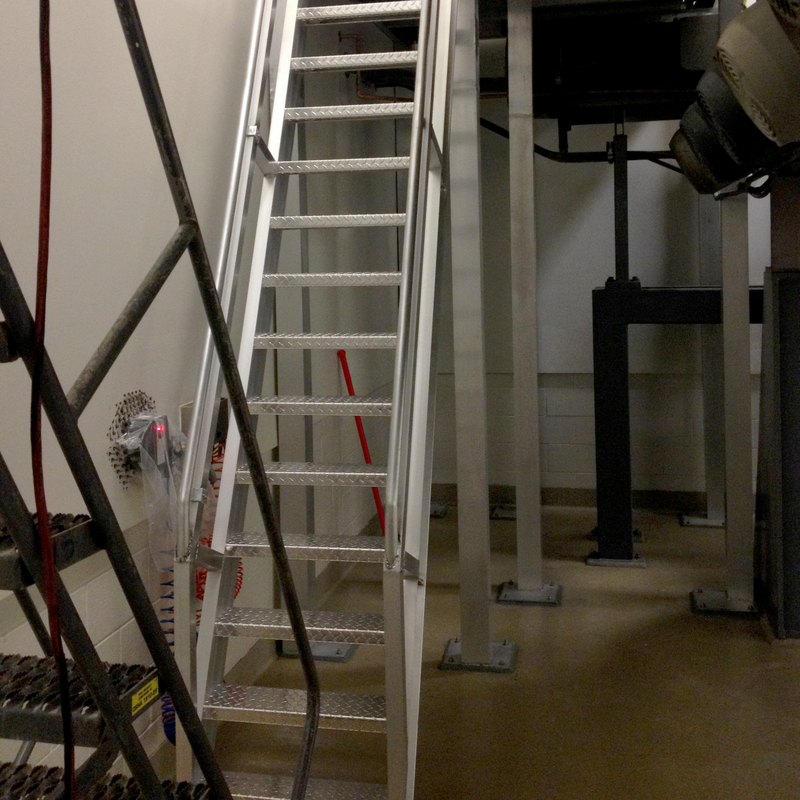 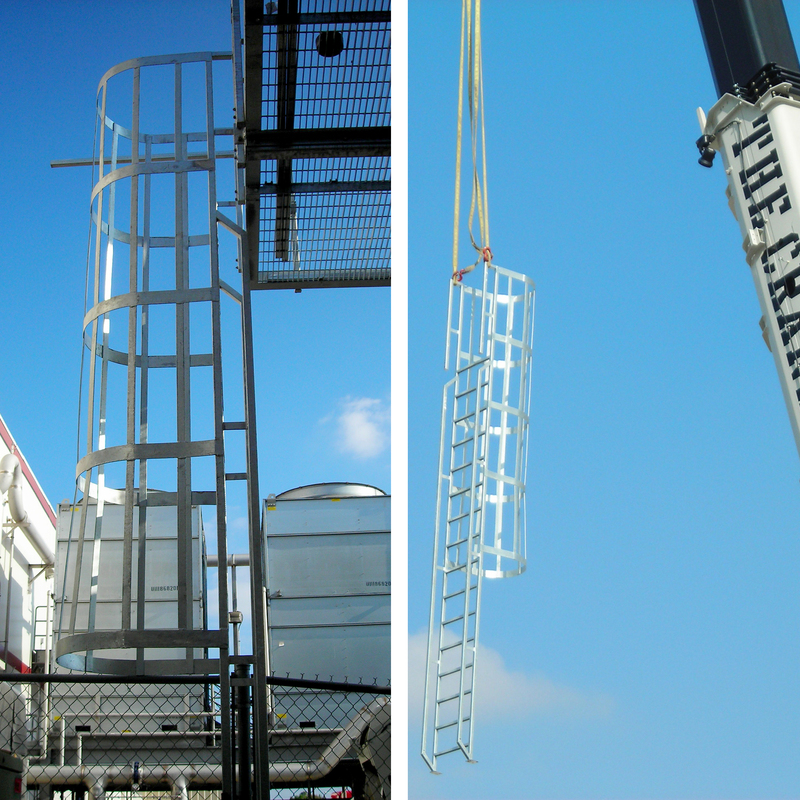 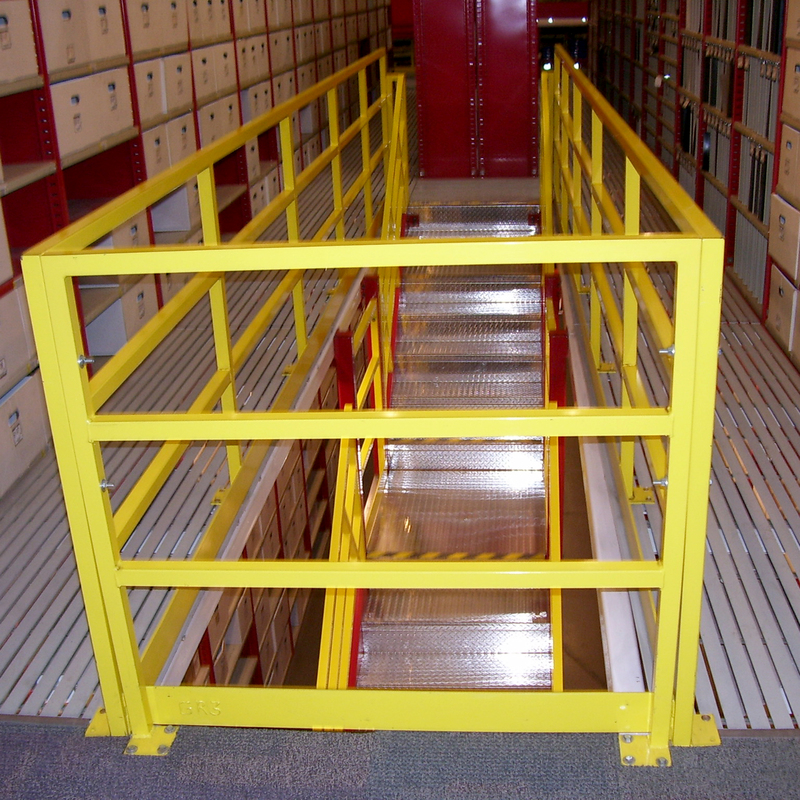 Whether powder coated or galvanized, we provide custom trash chutes for a variety of applications.